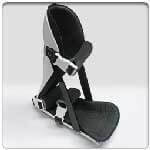 Buy Direct from US Manufacturer Rigid enough for superb support, malleable enough to allow a custom fit. 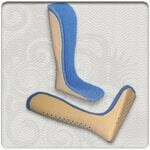 Our vinyl coated posterior tibia-fibula splint is padded for comfort and in stock. Order toda Read more..